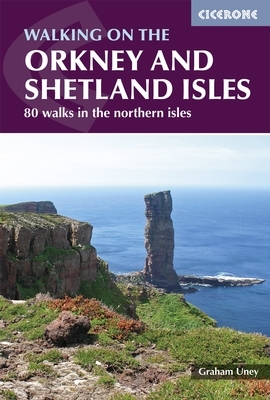 A guidebook to day walks on the Isles of Orkney, Shetland and Fair Isle - off the northeastern tip of Britain. Over 80 walking routes are described in this diverse landscape packed with archaeological sites, dotted with rare wildflowers and thronged with seabirds. A must for anyone wanting to explore on foot.